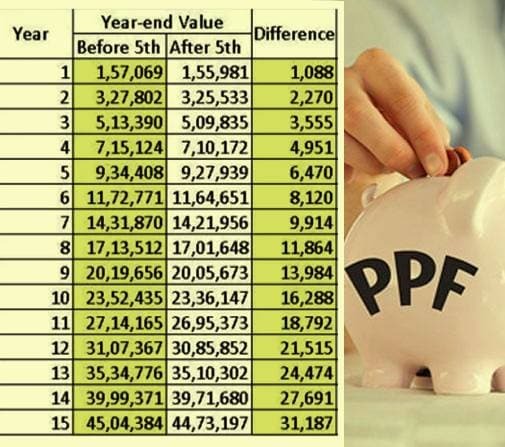 If you take a look at this table, you will see that the final maturity value of the PPF at the end of the 15-year term is Rs 45,04,384. This is only if you make all PPF deposit installments before the 5th of each month. 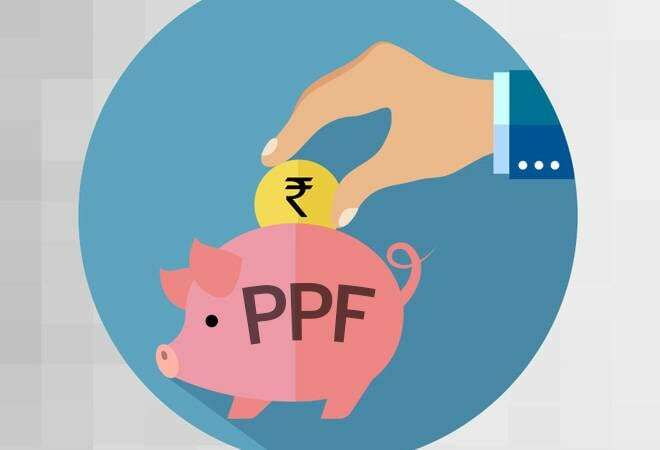 What happens if you make the PPF deposit installments after the 5th of each month? Well, you get the final maturity value of the PPF at the end of the 15-year term as Rs 44,73,197. This is a saving of Rs 31,187.